Yamaha launched its 2007 range at Intermot in Germany on Tuesday including a brand new R1 and FZ6 – and you can watch the video here. 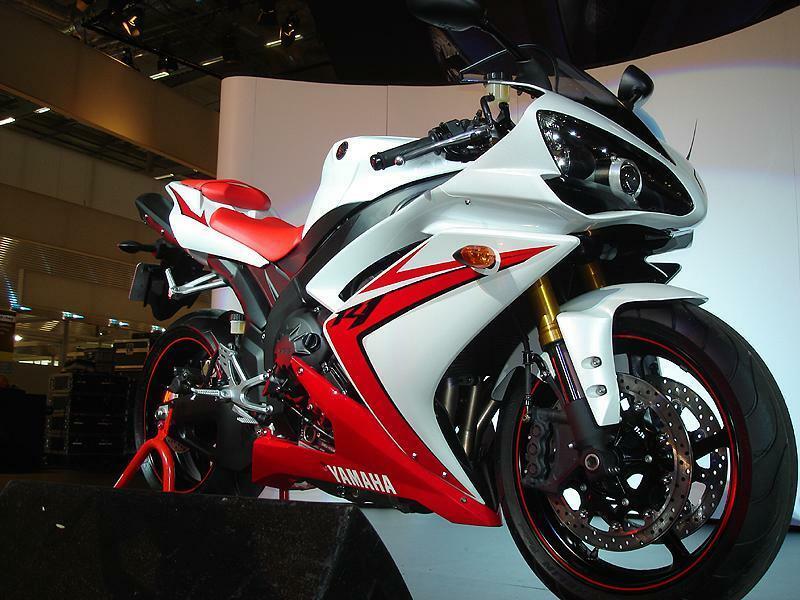 Click here to watch the launch of the brand new Yamaha R1 and see the bike in action for the first time. Click here to see the new FZ6 and Yamaha’s own promo video. Click here to see the new XVS1300 cruiser on stage.